Introducing the latest innovation in contouring - Klara Cosmetics "Sculpt Me Skinny" Contour Stick. This easy to use, revolutionary stick sculpts, highlights and defines your features to create a slimming illusion in a matter of minutes. The colours on each end are the perfect shades to complement and contour any face or skin type. 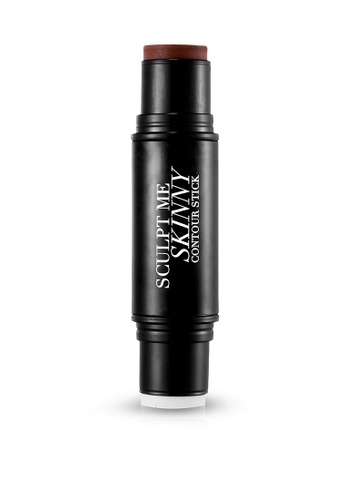 Can't find Sculpt Me Skinny Contour Stick in your size?